Looking for an ideal Pacific Northwest experience? 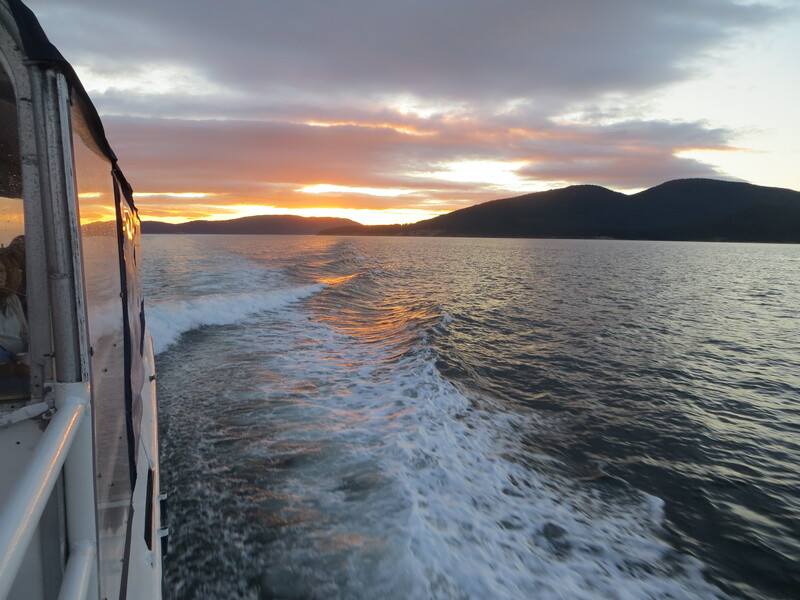 After a visit to the Anacortes Arts Festival http://www.anacortesartsfestival.com, cap off the day with a winemaker dinner cruise on Saturday, August 2nd. A chartered bus will pick you up at Hellams Vineyard in La Conner at 5 p.m. (please check in to the shop no later than 4:15 p.m.). 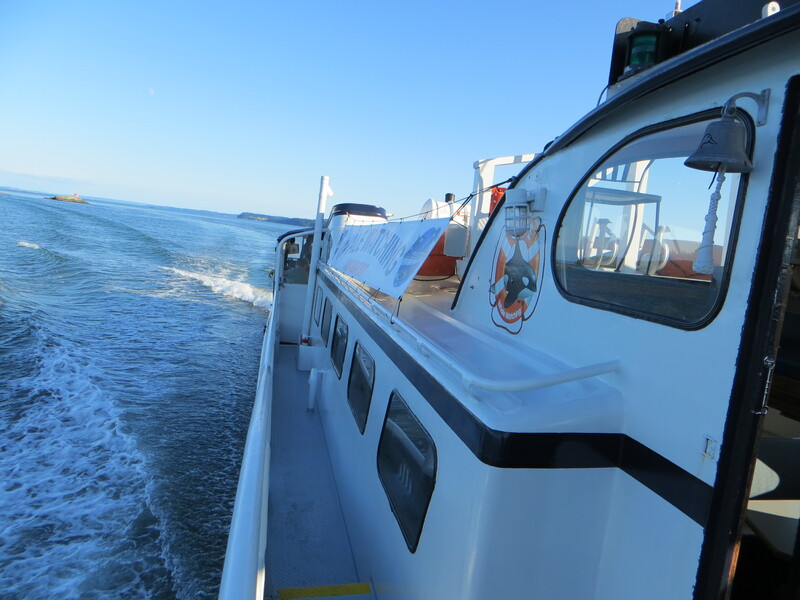 You’ll head over to Mystic Sea Charters in Anacortes http://mysticseacharters.com/, boarding and departing at 6 p.m. The boat will return to dock at 9 p.m. and you’ll then be chartered back to La Conner. 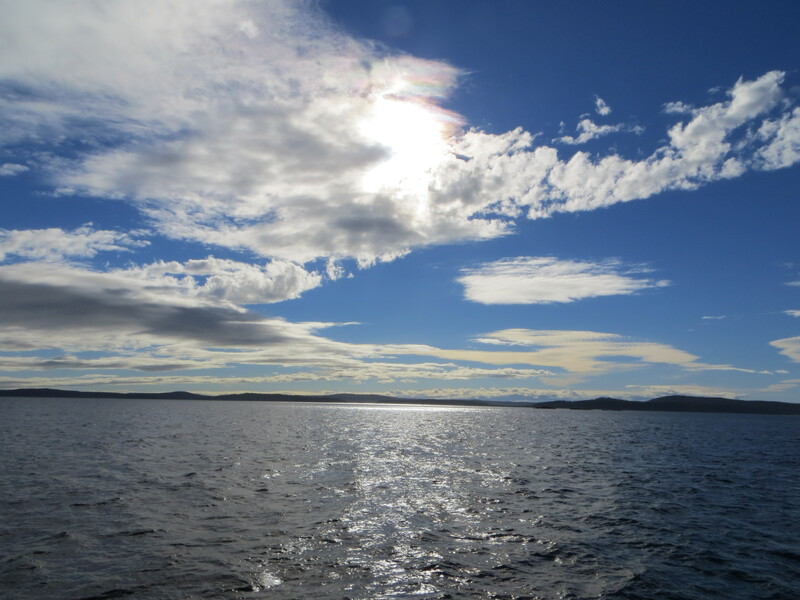 The cruise will take you through the San Juan Islands, heading from Anacortes northbound to the mystical Mermaid Rocks and the Cone Islands, venturing on to Toehead Pass and Obstruction Pass off of Orcas Island, continuing onward to Thatcher Pass, Lopez Spit, Decatur Island and Lopez Pass, and the Marine Sanctuary off of Bird Rocks – then homeward bound. 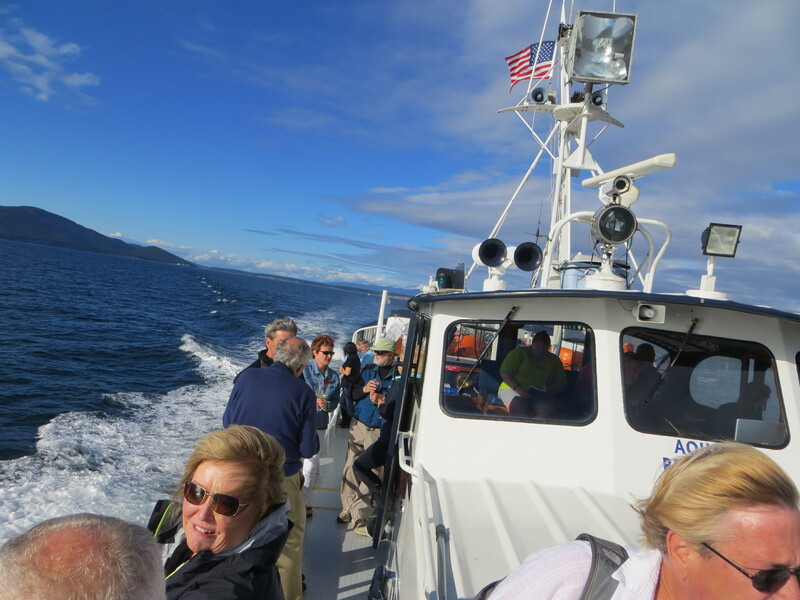 This is a fantastic scenic cruise abundant with eagles, seals, and spectacular scenery. The cruise will feature three Walla Walla wineries – Five Star Cellars, Bunchgrass and Kontos. The winemakers/owners will be able to answer any questions and offer tastings of great Washington State wine celebrating the season and their work – what a treat! 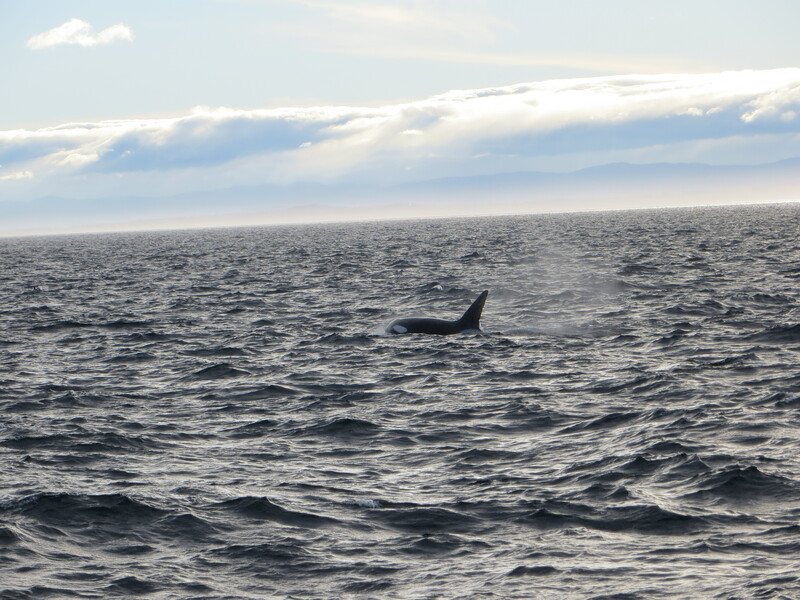 The cruise will also feature a fully catered dinner of appetizers, salmon, prime rib, side dishes and dessert. Cost is $130 per person (+tax). To reserve your spot, call Hellams Vineyard at 360-466-1758. http://hellamsvineyard.com/ It just may be the highlight of your summer! 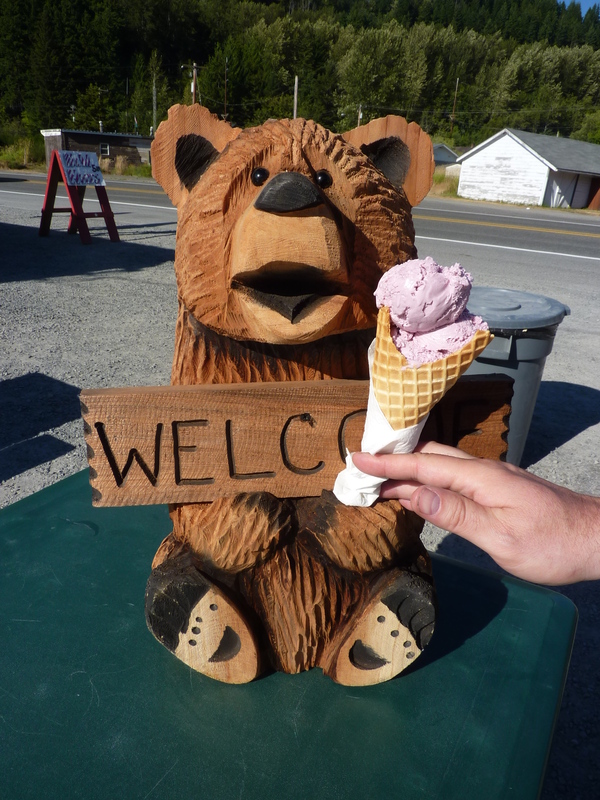 Looking for an ideal Pacific Northwest experience? Postpone whatever you might have planned and take a winemaker dinner cruise this coming Saturday, July 19th. The cruise this Saturday will feature Barrister Winery http://barristerwinery.com/, with owner/winemakers Greg and Mike on board pouring their special wines and a couple winery only wines. The cruise is also a Dungeness Crab Feed which also includes several side dishes and dessert. Cost is $140 per person (+tax). To reserve your spot, call Hellams Vineyard at 360-466-1758. http://hellamsvineyard.com/ It just may be the highlight of your summer!